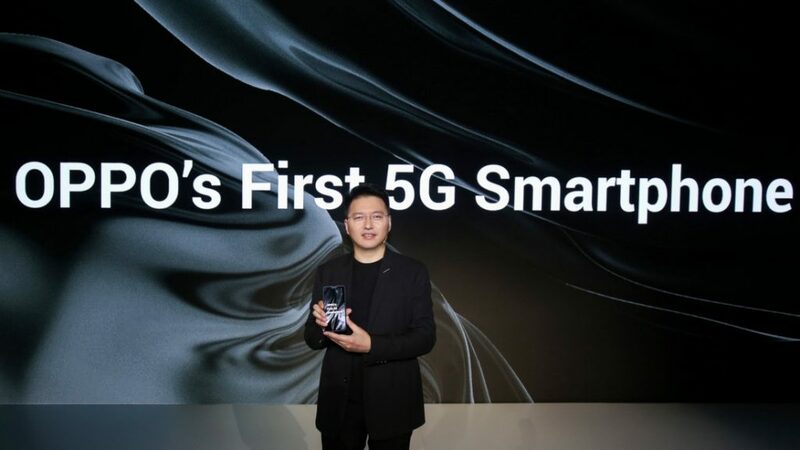 At the China Mobile Global Partner Conference in Guangzhou, MediaTek introduced the first 5G baseband chipset, Helio M70. 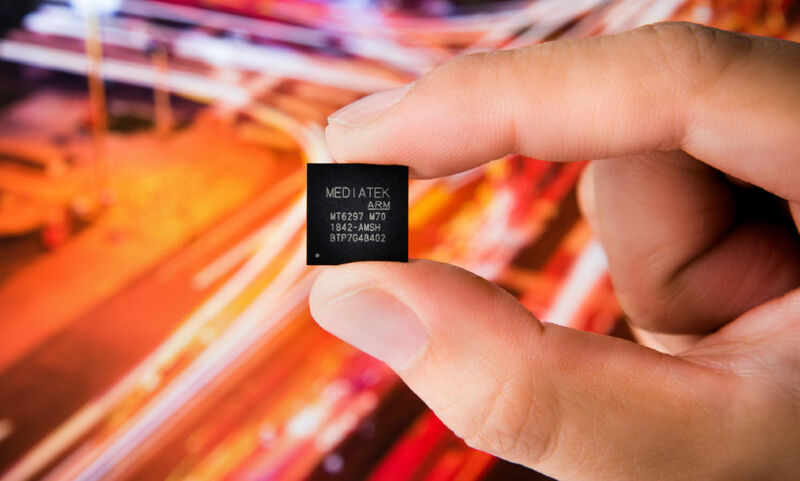 Today, Mediatek has confirmed that the 5G chipset will be arriving in India by this year-end with the shipping happening next year. 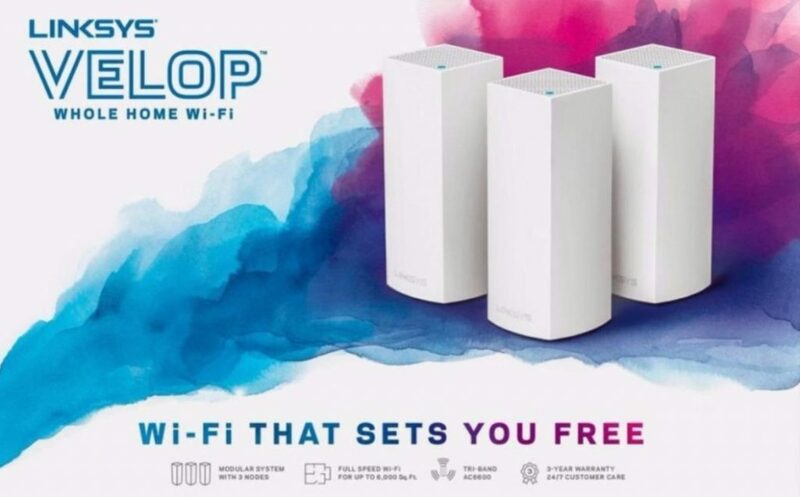 Linksys, the brand which is known for its lineup of routers and networking solutions has announced ‘Velop’, the whole home WiFi product in India, today. 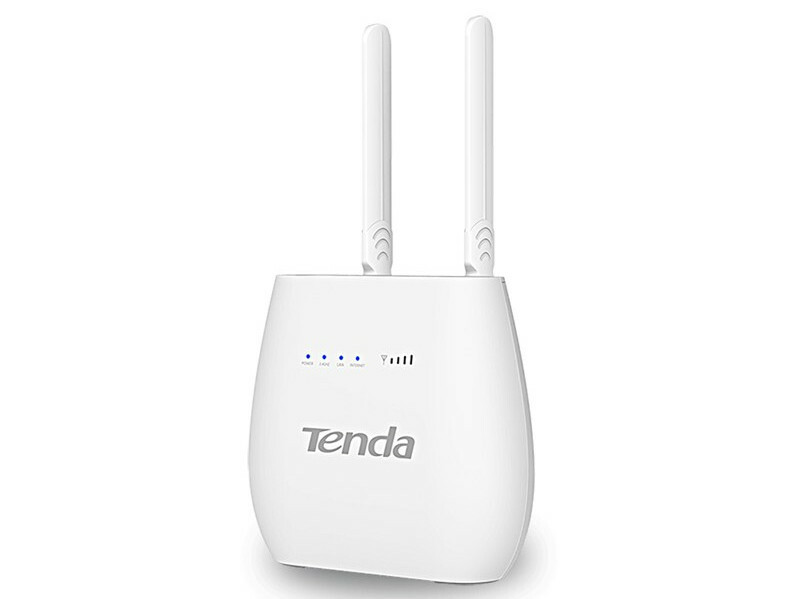 The Tri-Band Mesh WiFi System is priced starting Rs.19,999. 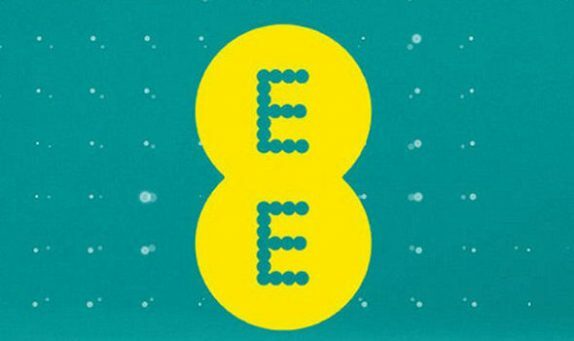 The trend of 5G is picking up the pace swiftly, and we are seeing news of 5G all over the web. 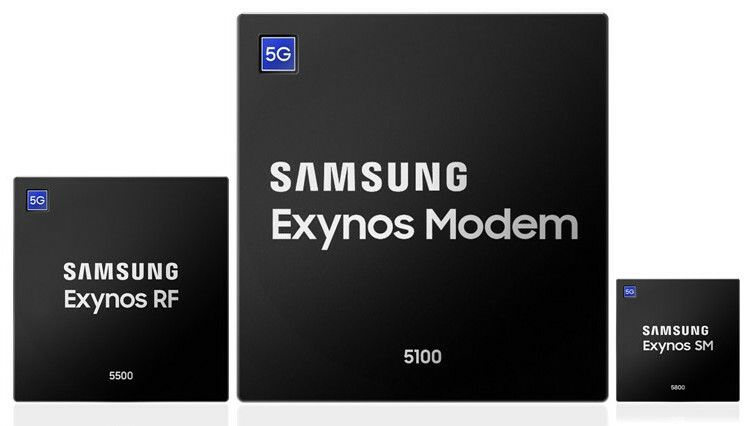 In the same lines, today, Samsung has announced the mass production of 5G multi-mode chipsets for the latest premium mobile devices. 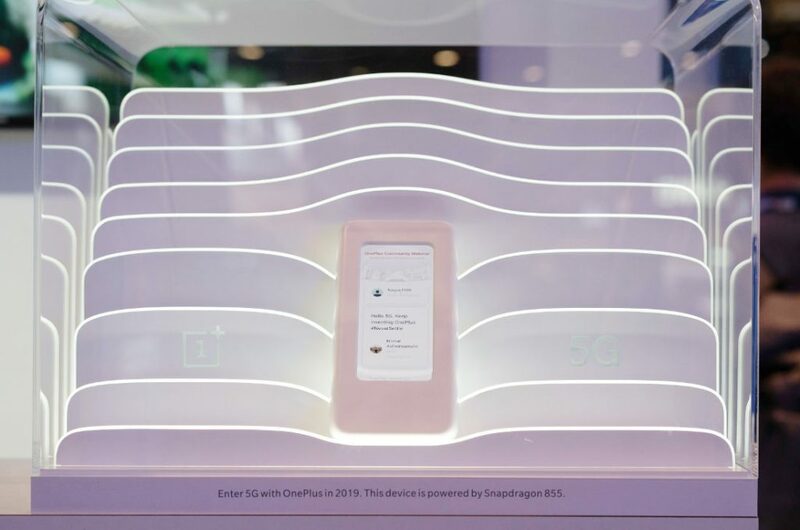 OnePlus has showcased its first Prototype Smartphone powered by Snapdragon 855 at the MWC, as it had promised. 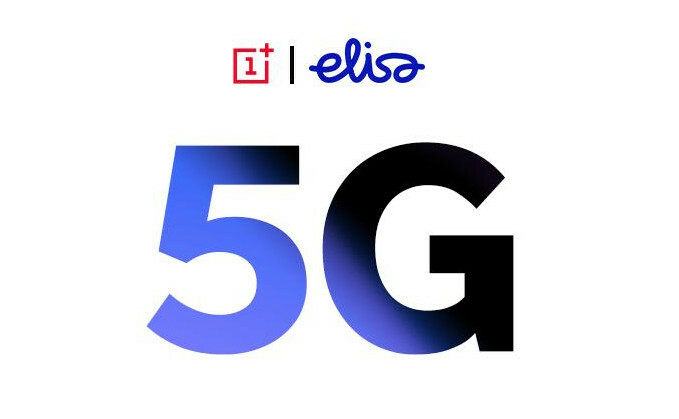 OnePlus said that it has been using the latest Snapdragon 8 series Mobile Platforms since the release of the OnePlus One. 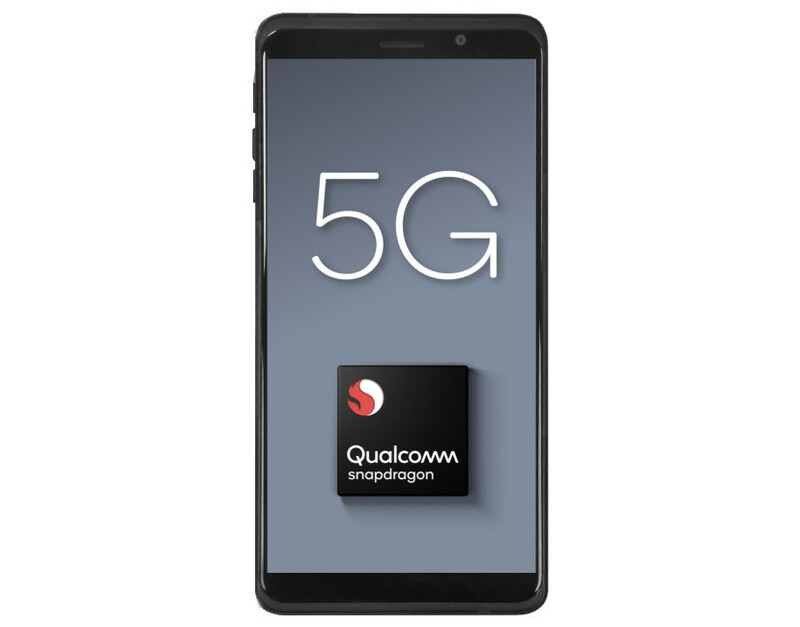 The Snapdragon 855 Mobile Platform combined with the Snapdragon X50 5G modem and Qualcomm RF Front-End solutions to power the phone. 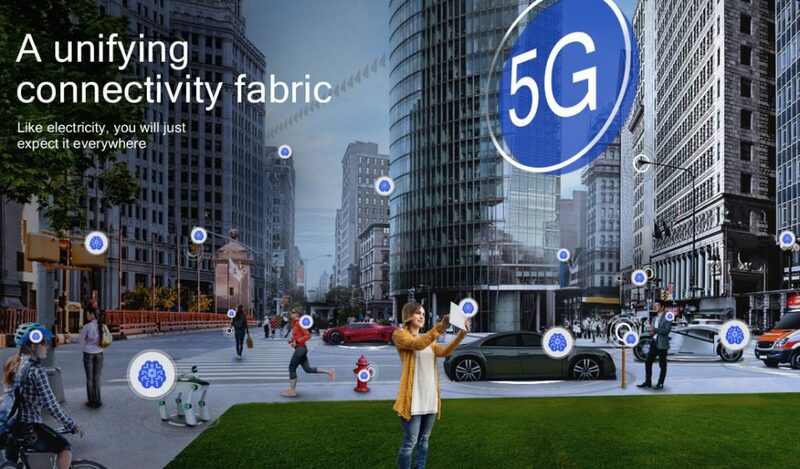 At the third-annual Snapdragon Tech Summit, Qualcomm introduced the first commercial 5G mobile platform, Qualcomm Snapdragon 855 Mobile Platform that will enable commercial 5G networks and mobile devices in Early 2019. 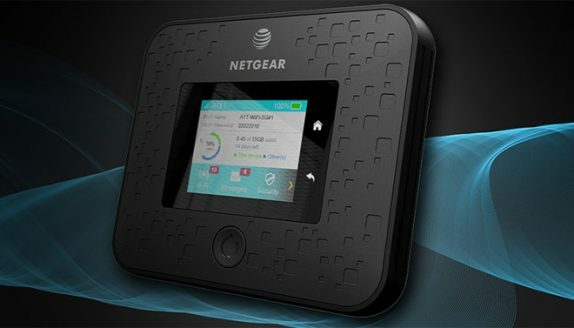 Snapdragon 855 mobile platform will be combined with Snapdragon X50 5G modem family and Qualcomm QTM052 mmWave antenna modules with integrated RF transceiver, RF front-end and antenna elements, helping OEMs address the exponential increase in device design complexity that comes with 5G in both sub-6 GHz and mmWave bands.